Spoiler alert: I wrote this book. Second spoiler alert: I highly recommend it! I have a whole page on this site devoted to talking about The Sweet Book of Candy Making, and sharing sample pages from it, so I won't retread that territory. All I'll say is that I wrote it with you, the readers, in mind the whole time. I wanted to demystify candy making, share my favorite recipes, and make it as approachable and fun as possible! I'm gratified at all the 5-star reviews, and nothing makes me happier than to hear that someone enjoyed the recipes or found the book helpful. 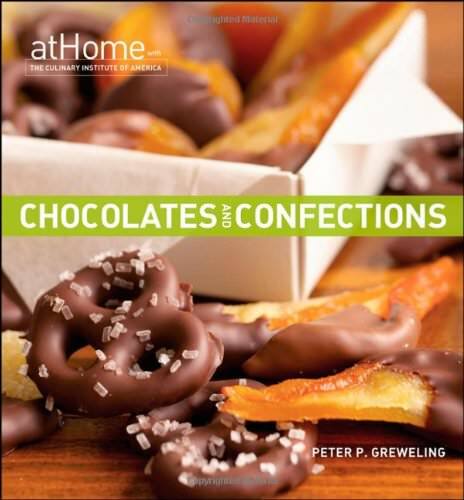 If I had to recommend just one candy book to everyone, it would be Peter Greweling's Chocolates and Confections at Home with The Culinary Institute of America. (Yes, I would recommend this over my own book!) Greweling's book is just so comprehensive, and really delves into the how's and why's of candy-making. He provides in-depth scientific background for many important candy concepts, as well as hundreds of step-by-step pictures of various techniques. If you really want to understand the fundamentals behind many candy techniques, this is the book for you! This is the book that made me fall in love with Dorie Greenspan! I've literally made almost every single one in here--I'm probably only missing 6 or 7 of the hundreds of recipes. 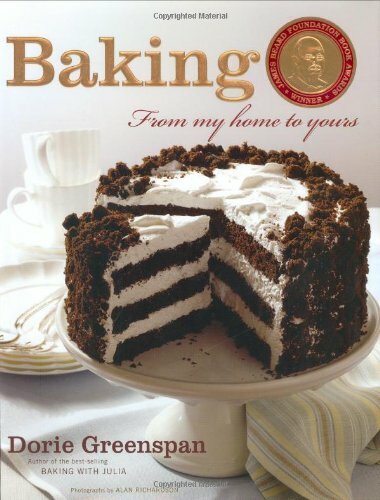 This is the book I would recommend for anyone searching for a baking primer. Dorie covers tons of ground and has a chapter for basically any type of dessert you want to make, from muffins to pies to ice creams. She does a great job of providing basic recipes and introducing classic techniques, but she also has more creative and original twists on old favorites. I've given this as a gift countless times, and cannot recommend it enough. SprinkleBakes is one of the rare blog-to-book deals that totally works. 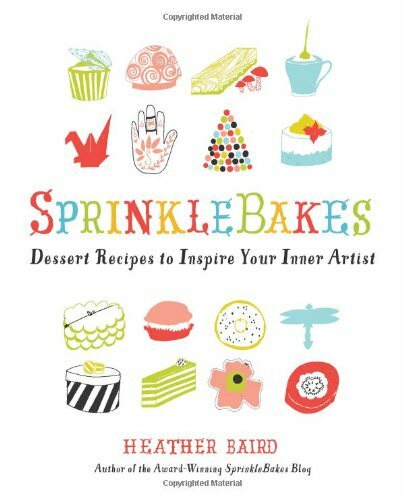 Author Heather Baird brings her artist's vision to dessert making, and this cookbook explores baking through the lens of art. I appreciate the fresh take on recipe creation and decorating, and I love all of her creative ideas! It's also packed with step-by-step photos, which is hugely helpful for lots of the recipes. 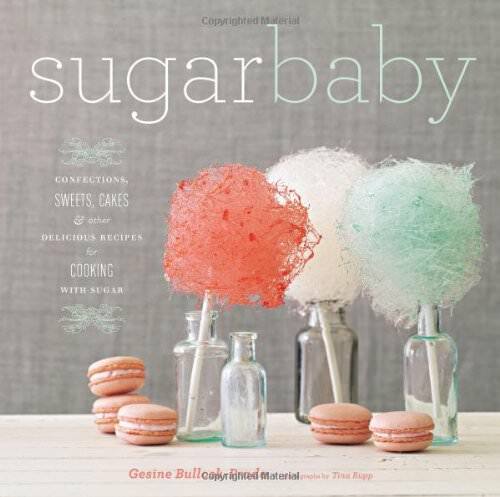 It's not often that a cookbook inspires me to curl up on a sofa and just read it cover-to-cover like a novel, but Sugar Baby does that to me! It's well-written and funny, and author Gesine Bullock-Prado really knows her stuff. 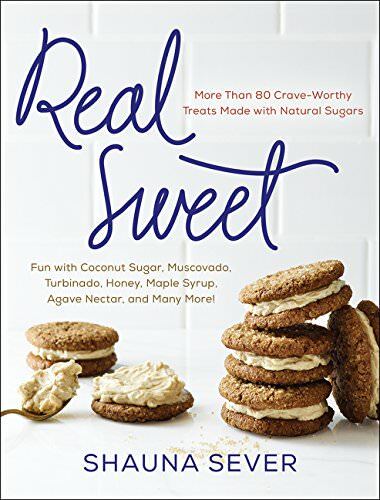 The book is built around the concept of the different temperatures of sugar syrup, and as she goes through all the stages of sugar caramelization, she provides recipes that fit into that stage. So it's a little bit of sugar science, and a lot of fun baking/candy recipes, with everything from marshmallows and barley sugar candy to towering layer cakes. 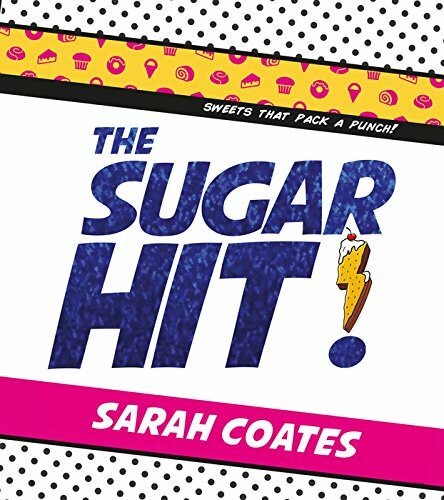 I can't be unbiased about this one, because author Sarah Coates is a dear blogging friend of mine. But even if we weren't internet buddies, I would still love this cookbook! Sarah has a young, fresh voice and is fearless in the kitchen. She shares my "more is more" philosophy, and her love of food and big-big-big flavors is apparent in every colorful, in-your-face recipe and photo. 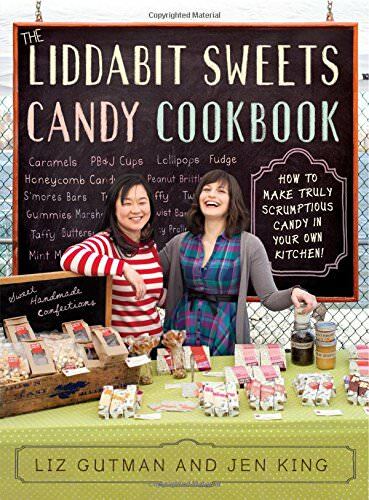 If you want to giggle like a fool while reading a cookbook, then The Liddabit Sweets Candy Cookbook is for you. Authors Liz Gutman and Jen King have such a charming, fun, personable writing style, you'll feel like you're learning about candy from your super-hip best friends. They do a great job of breaking down the steps to making candy and troubleshooting potential sticky areas (sticky areas...candy...geddit??) 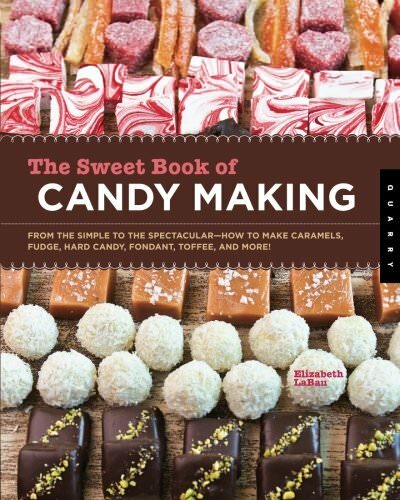 It's a fun read, but more importantly, is packed with delicious, unusual candy recipes, including their (no longer) secret recipes for their famous Liddabit candy bars and beer-and-pretzel caramels. Matt Lewis and Renato Poliafito, the writers of Baked and owners of a bakery of the same name, are building a Baked empire. 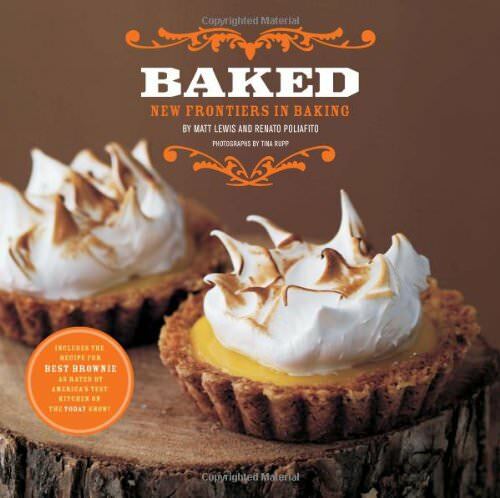 They now have 4 cookbooks out under the Baked name, but this one, the first, is still my favorite. It's full of classic comfort desserts with a modern spin (and a fun woodland photography vibe). The chocolate chip Tollhouse pie is a classic, and I live for their root beer bundt cake! This is a small, self-produced cookbook from my former home, Pasadena. It is so charming, and packed with interesting cookie recipes! 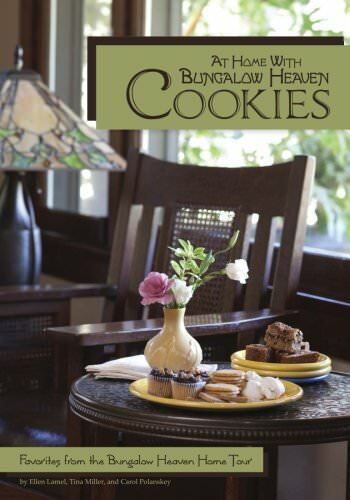 The Bungalow Heaven neighborhood association has a home tour every year, and during that tour they sell cookies. From their yearly cookie sales some of the residents compiled this collection of customer favorites. The concept is simple, but the cookies are so much better than the standard chocolate chip and oatmeal you might be imagining! I love the honey-walnut bars, and the apricot-blackberry-cheddar foldovers are like nothing I've ever tasted before. Some of the recipes and ingredients are adventuous, using Chinese five spice, curry, anise, and baker's ammonia--in other words, these aren't your grandma's bake sale cookies! I love this book for its focus on clean, classic flavors. Alice Medrich concentrates on some of baking's most popular flavors: milk, honey, vanilla, chocolate, etc. She strips her recipes of any unnecessary flourishes, and every single one packs bold flavor. I love both the brownies and lemon bars from this book, and have about a dozen more bookmarked to try! 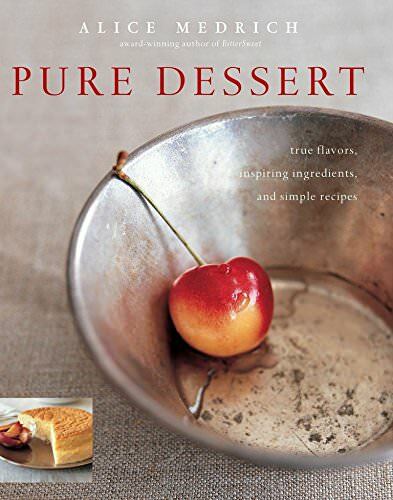 If you've been wanting to explore the world of natural sugars, this is the dessert book for you! Shauna Sever demystifies all of the different options (turbinado! maple syrup! agave!) and explains what sweetener works best for what purpose. The writing is charming, the recipes are creative and delicious, and the pictures are drool-worthy. I'm pretty loyal to my refined sugar but Shauna's book convinced me to branch out! 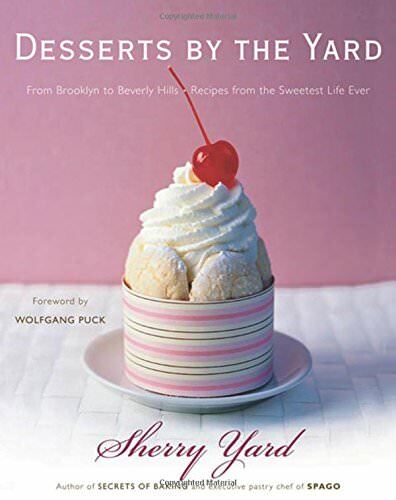 Sherry Yard is a pastry genius, and this is my favorite cookbook of hers! In between chapters she traces her culinary career and tells stories from the fabulous places she's worked (including a bit of name dropping!). She's creative and talented and her recipes always just work. Don't miss her Creamy Caramel Sauce, 10-Year Chocolate Sauce, or White Chocolate Buttermilk cake!